Whenever someone writes to me asking for advice about where to go in Norway and what to see, I always tell them to try to fly into Bergen, if possible. Bergen is a beautiful city plus it has easy access to Norway’s most stunning fjords, making it the perfect base for a trip to Norway. But once I suggest flying into Bergen people always have one more question: what are the best hotels in Bergen? So I figured I’d draw up a guide to the best hotels and accommodation in Bergen, including luxury, mid-range and budget options. Bergen is a city I love dearly, but I also know that a hotel can make or break an experience in a city. 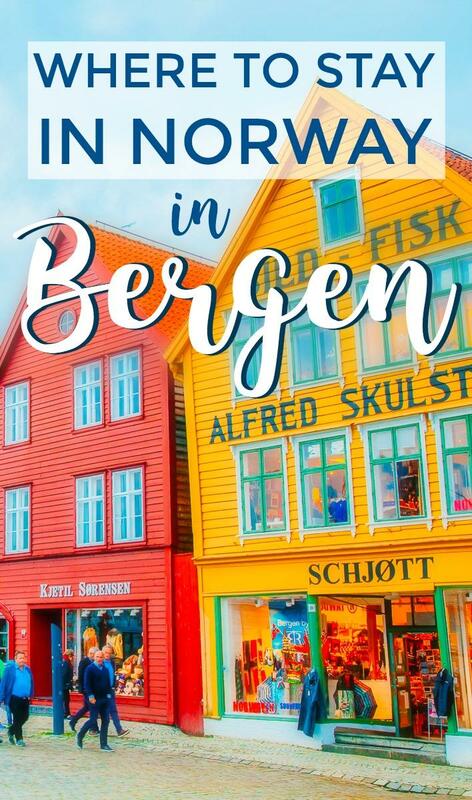 So if you’re wondering where to stay in Bergen, this guide has you covered. 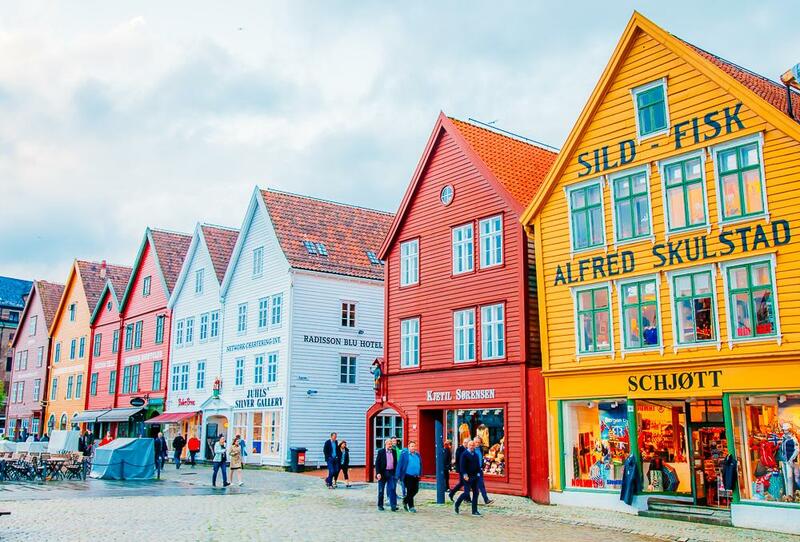 And if you’re wondering what to do in Bergen, read my post about things to do in Bergen here! Det Hanseatiske Hotel is one of the most unique luxury hotels I’ve stayed at. It’s housed in a 16th century building in Bryggen, probably the most beautiful part of Bergen. I love all the little details here, like the bookshelves, artwork, leather couches, and deep bathtubs. 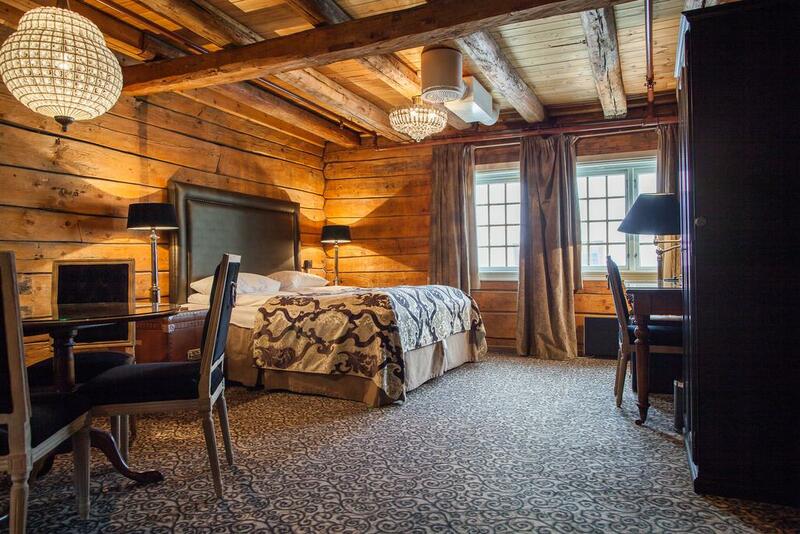 If you want a super modern, super luxurious hotel in Bergen, the Thon Hotel Rosenkrantz is perfect! It’s bright and beautifully furnished (with more of a boutique hotel vibe than a big hotel chain) and the breakfast buffet is enormous and so good. They even offer a free dinner on some evenings. And at just 100 meters from Bryggen you’ll be right in the center of Bergen, within easy walking distance of most of the main sites. Also right by Bryggen, the Clarion Hotel Havnekontoret is right on the harbor and has a really lovely atmosphere. The staff are super friendly, the rooms are spacious and beautiful, and they also offer free waffles and a light evening meal. And again, the central location means that you can easily reach most of Bergen’s main sites. 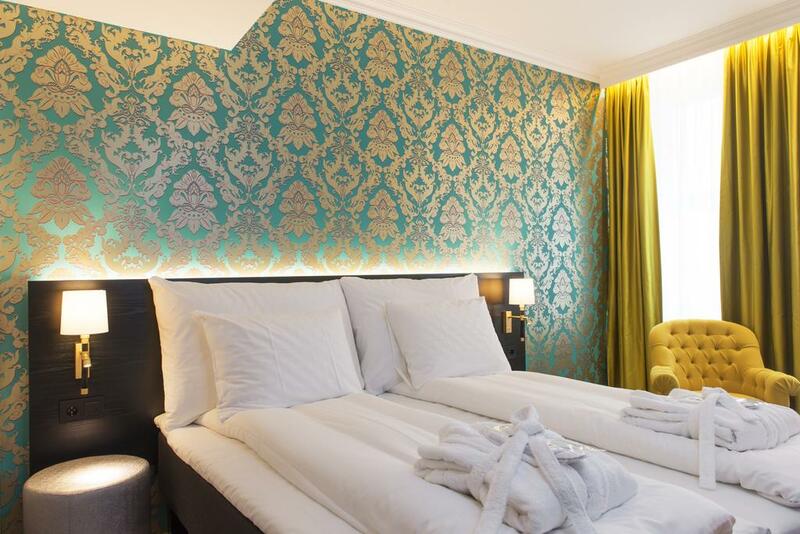 Right in the heart of Bergen, the Casablanca Guest House is my top pick for a mid-range hotel in Bergen. It has small, basic rooms, but is super clean, cosy, and run by friendly and accommodating staff. 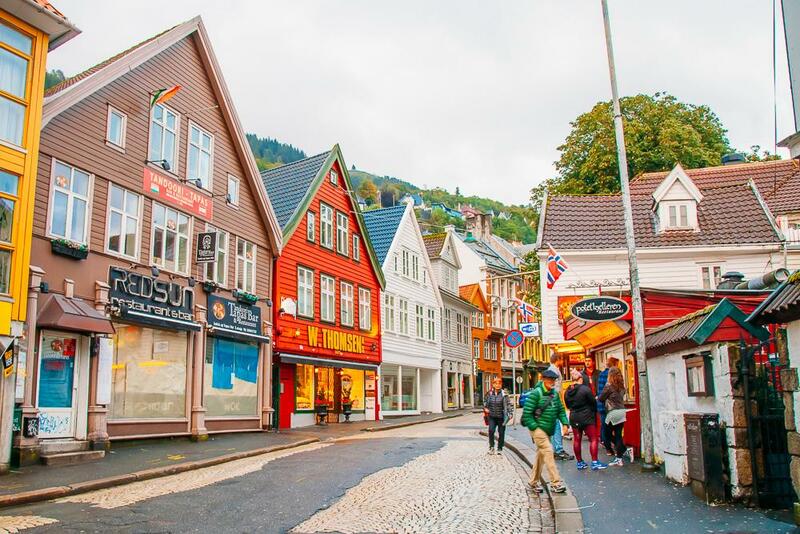 It’s also just a 5-minute walk from the central train and bus station, which means that you can save money on a taxi, which can be quite expensive in Bergen. It’s also a really great bargain – just be sure to book early enough as this one can fill up quickly! 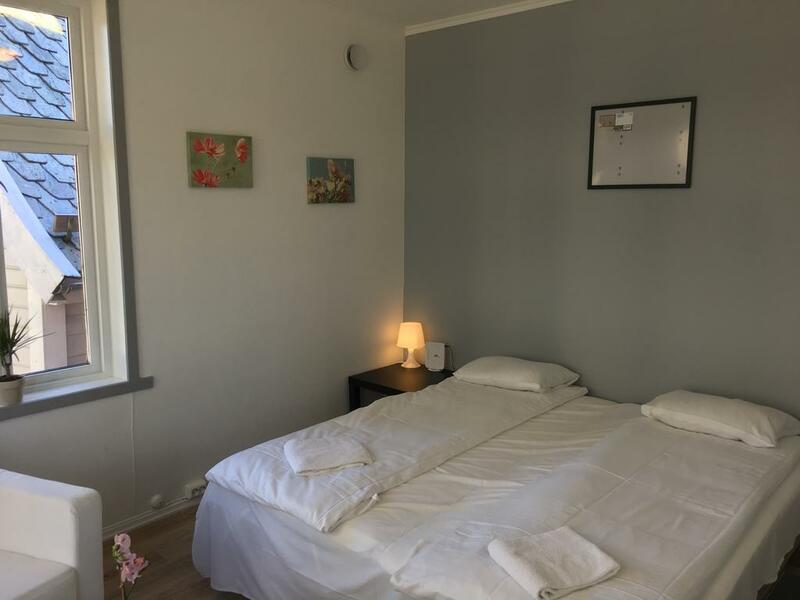 Also just a short walk from Bergen Station and the central sites, the Marken Guesthouse has a perfect location and pretty, bright rooms. The staff are very helpful and you’ll find all the facilities you need here, from a kitchen to laundry to fast wifi. And again, it’s very affordable! While a bit more pricey, this boutique hotel offers really cosy, well laid out rooms, a delicious breakfast, and a convenient location. 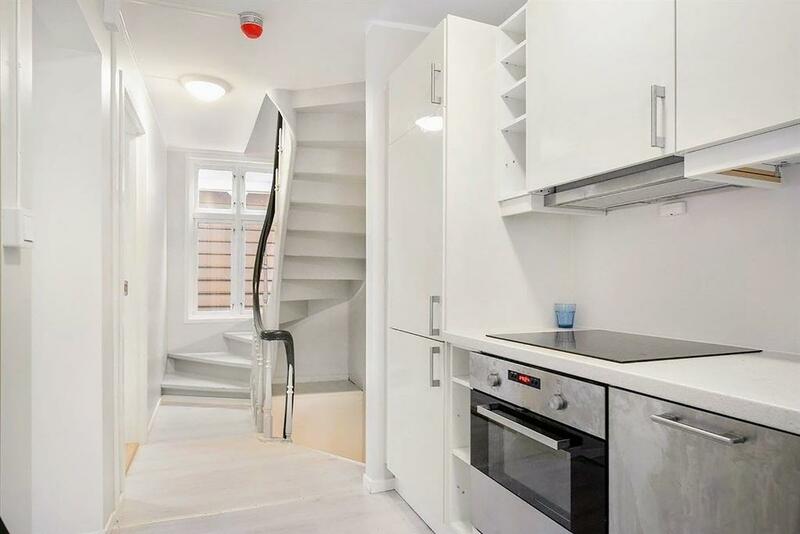 The decor has more character and yet it’s also quite a good deal. Just be sure to book early, as rooms here tend to book out completely. 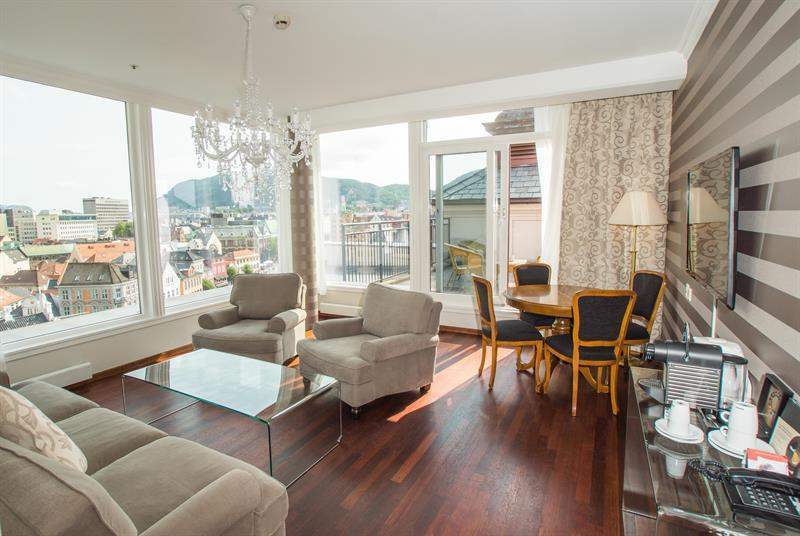 If you can get book it in time, this is probably the nicest budget accommodation in Bergen – a room in a shared apartment, including a kitchen so that you can cook for yourself (a huge money saver in Bergen!). The apartment is right downtown and in easy walking distance to most of the main sites. Really it’s just perfect, and super cheap compared to similar accommodation in Bergen. 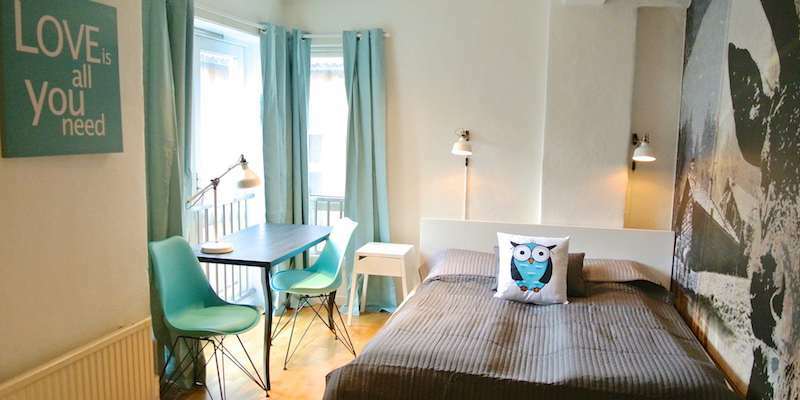 If you’re a solo traveler, then a bed in this hostel is your best and cheapest option in Bergen (though be aware that the cheapest dorm is huge – with 18 beds!). 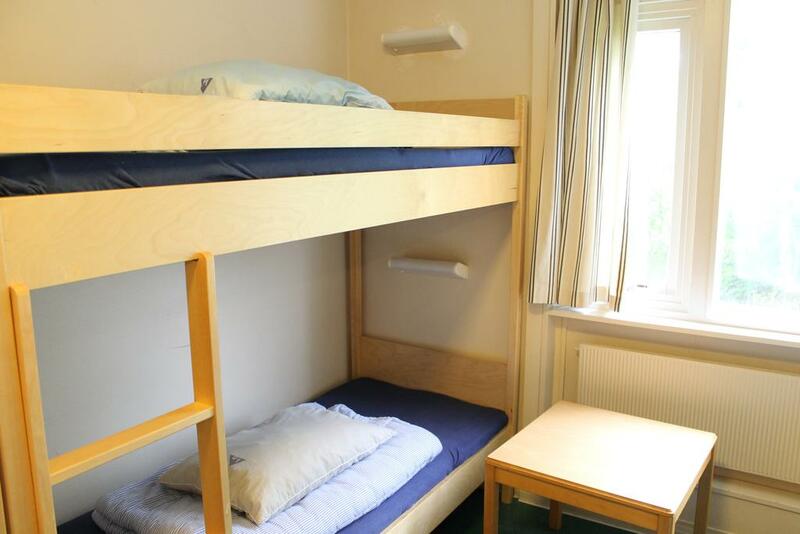 They also have a female dorm, as well as cheap private rooms. The breakfast here is really good (with lots of Norwegian specialties!) and it has a nice atmosphere. It is a few kilometers from the city center – 10 minutes by bus or 40 minutes walking – but the buses go often and it’s probably worth it for the price. I’ll be in Norway fron July 8 to 14. During the fjord cruise from Flam to Gudvangen can the car go in ferry as well? I have two quick questions. 1. We will drive from Oslo to Bergen 18 October and do day trips from Bergen until 25 October. Are the roads usually open, clear of snow, will we need tyre chains? 2. Do you have any mid range downtown accommodation tips for Oslo? 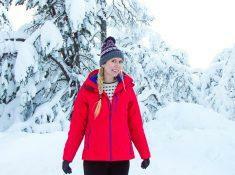 A lot of activities such as car and kayak tours and walks to Trolltunga are closed in October. Do you know if we can hire bikes in Bergen and do Trolltunga on our own? The roads should be open and your car will have winter tires – no one uses chains here. Trolltunga is closed then because it will be super snowy and too dangerous to climb, so definitely don’t attempt it on your own. We are planning on visiting Norway from the 15th December and leaving around 26 or 27th December. We think we would like 4 nights in Tromso and looking at maybe places like Tromhiem, Roros, Bergen and whatever. Can you please advise on your thoughts. We are happy to look at whatever. Also wondering where to spend Xmas as understand this is a quite time in Norway. Christmas will be really nice in Roros or Trondheim, because there will be higher chance of having some snow (I would choose Roros!). You can read more about my thoughts on these places here: http://www.heartmybackpack.com/life-travel-norway/ . Hope that helps!